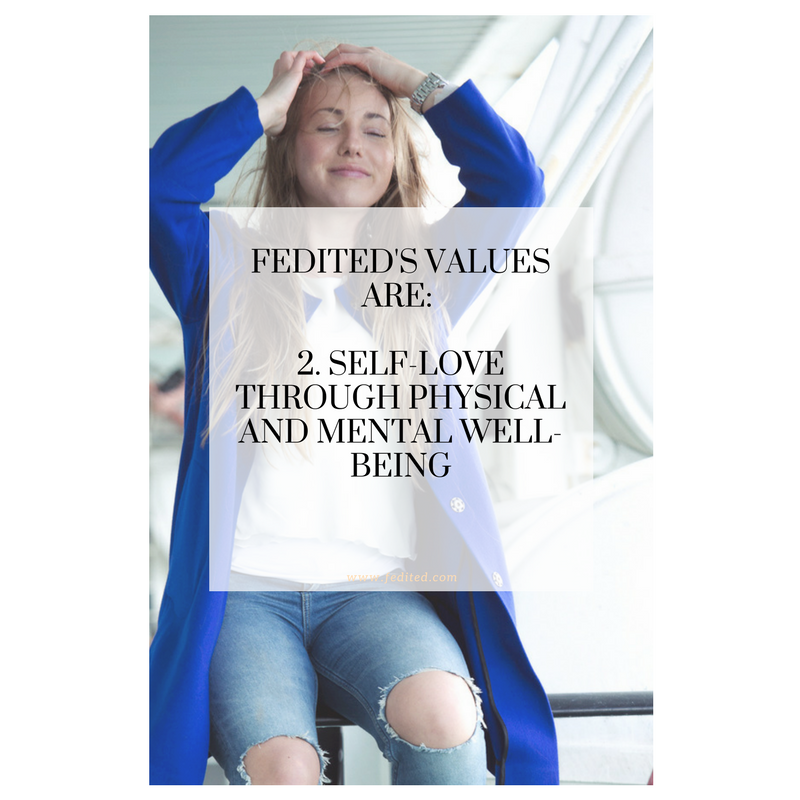 Fedited Oy was established in Helsinki, Finland in August 2017. 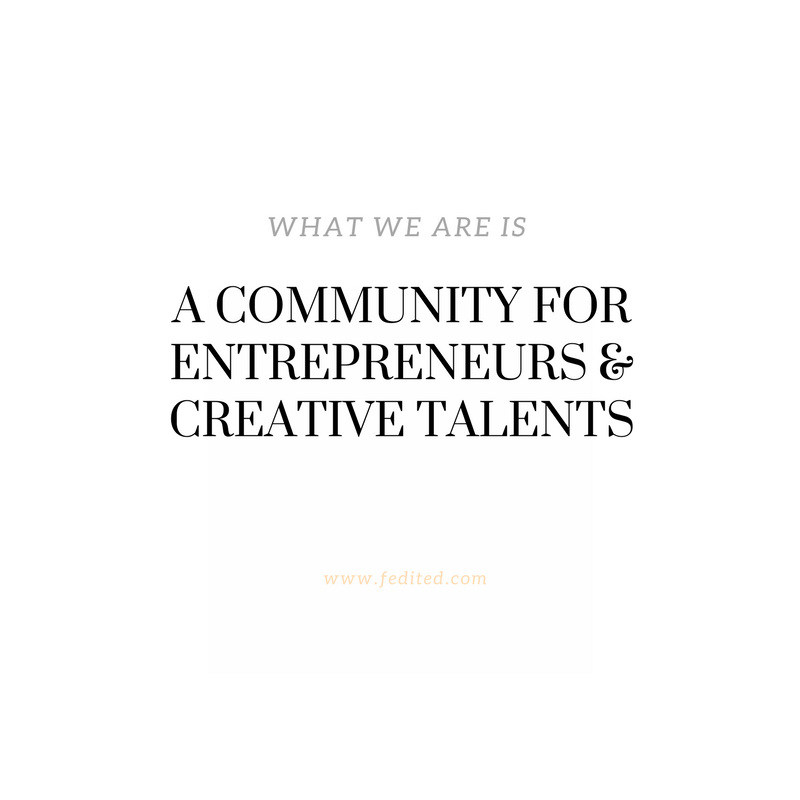 From the beginning the mission of the company has been to empower the creative entrepreneurs and other talents in the fields of fashion, art, design and wellness. 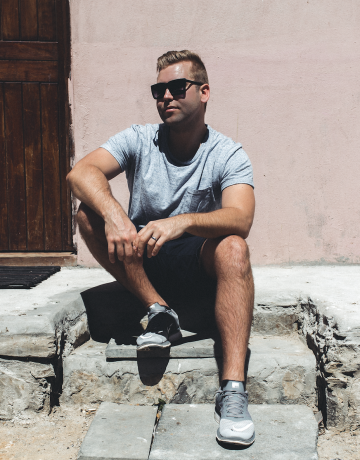 Fedited Oy highlights inspiring brands and shows the reality behind these industries. 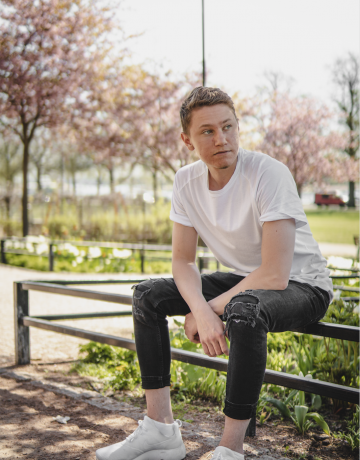 The start of the company has been remarkable, the team of Fedited Oy has already collaborated with many well-established Finnish brands as well as up and coming brands who deserve a chance to be highlighted in the international market. In September 2017 Fedited Oy was chosen to be the official media partner of the House of Finland in NYC, celebrating the 100 years of independence of Finland. Fedited Oy was volunteering in producing a fashion show with Finnish brands in NYC during the fashion week in the House of Finland. Since Fall 2017 Fedited Oy has done collaborations with Finnish brands such as the most successful Finnish cosmetics brand Lumene, the best known kitchen design company Puustelli Finland and the international design market platforms Ivalo.com and Weecos.com. 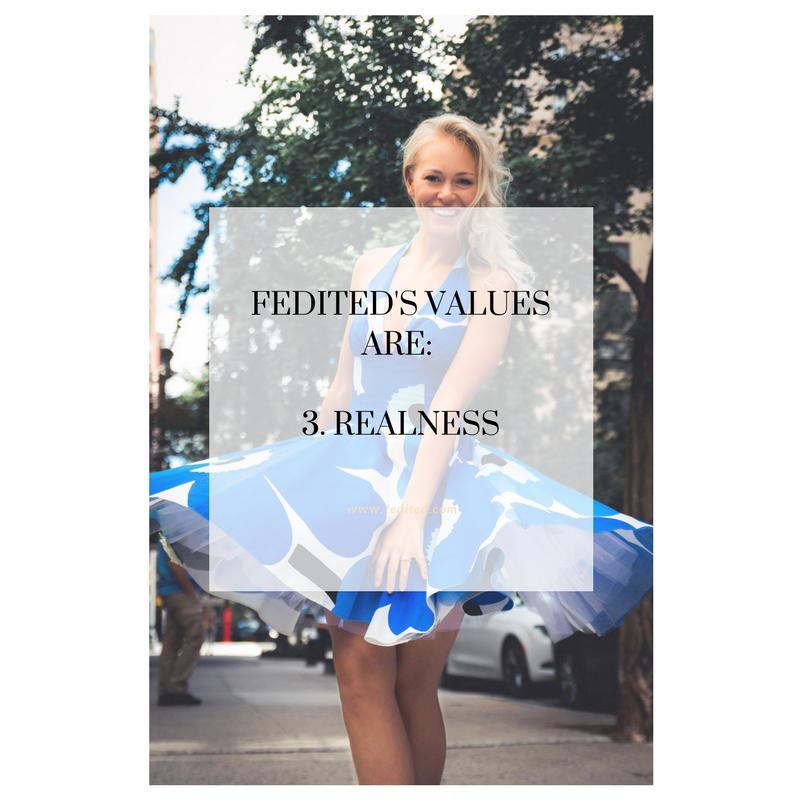 Fedited Oy is a media house empowering creative talents and highlighting inspiring brands around the globe. Sarianne Solio is the CEO and Managing Director of the company, and she is successfully implementing company policy, developing strategic plans, maintaining a dialogue between shareholders and the board, controlling finance, building and maintaining an effective management team and assuming full accountability for the board for all company operations. 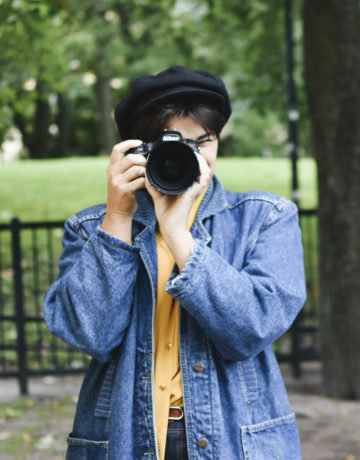 Sarianne Solio has more than 6 years of fashion industry experience. She holds a B.B.A. in Fashion Marketing and Retail. 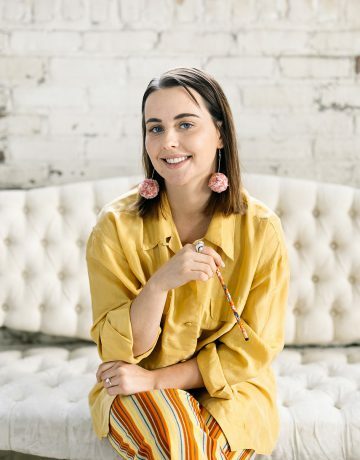 She has gained knowledge within the industry in working with remarkable companies such as SomeWorks, IVALO, Polhem PR and Bosq Digital being the social media consultant, photographer, content creator and team manager in a variety of creative projects in the areas of fashion, design and wellness. 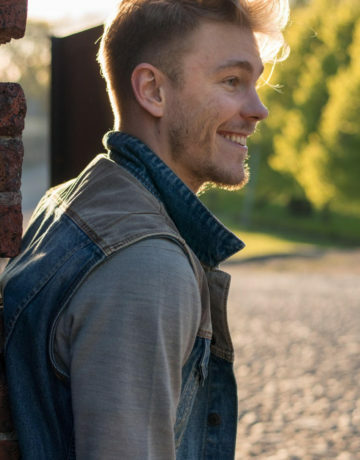 Emmi Kainulainen is the Creative Director of the company, establishing the visual identity of Fedited.com, being responsible for the creative team of freelancers: copywriters, designers, photographers and influencers contributing Fedited.com, planning collaborations, working on advertising and branding campaigns through mediums such as film, digital, illustrations and apps. 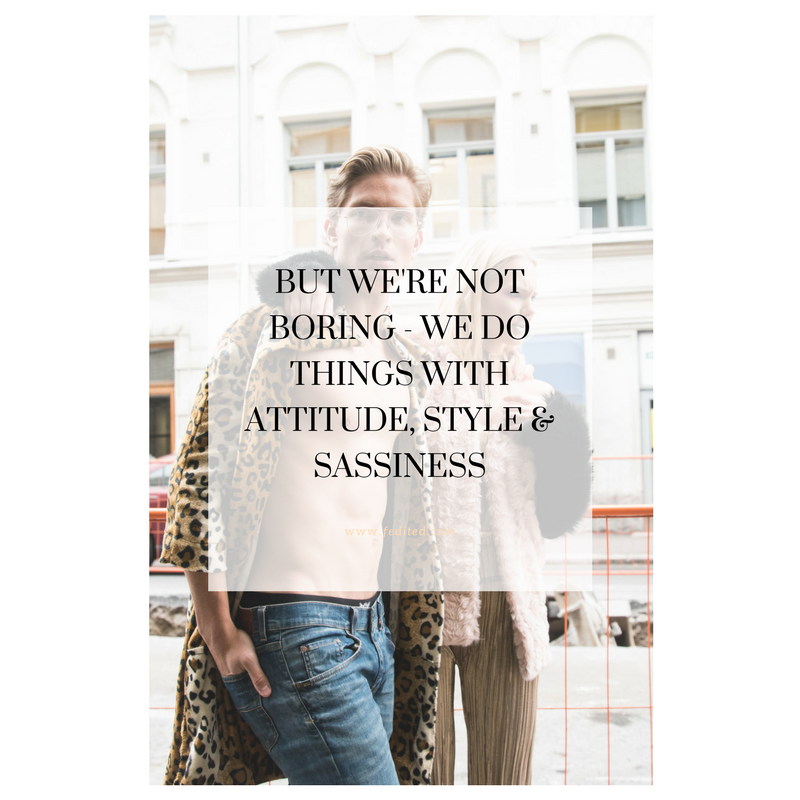 Emmi Kainulainen has over 10 years of experience in the industry of fashion and design. 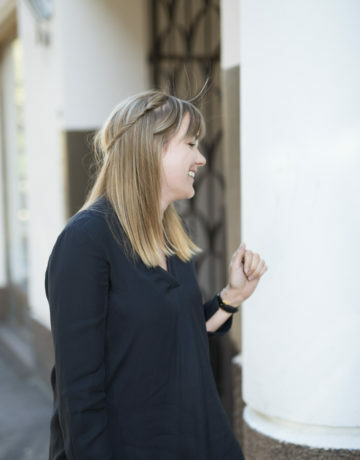 Prior to co-founding Fedited Oy LLC, she was the Junior Designer of a well-known kitchen design company Keittiömaailma and interned with ELLE Finland magazine and furniture design company Martela Oy. 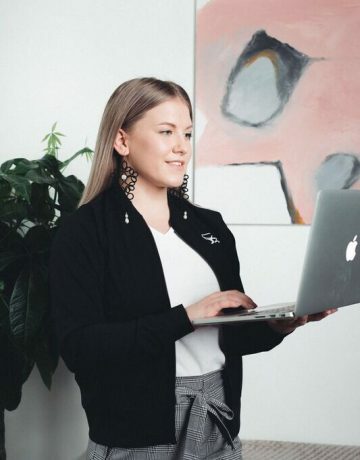 She started her own creative business Atelier Emmi Kainulainen in 2013, and in 2015 Emmi Kainulainen started her art and lifestyle brand CHAINE (TM). In 2008 she won the modeling competition of Specsavers and was representing Finland in the international competition in London and has worked as an internationally known professional fashion model with Fondi Models and Ford Models. Emmi Kainulainen holds a B.A. in Interior Architecture from Metropolia UAS. 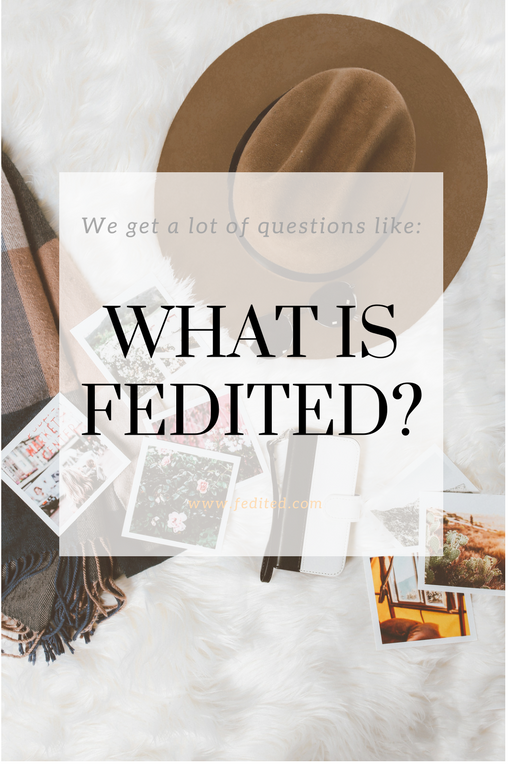 Fedited Oy is a creative media production company providing the professional team for consulting, branding, marketing and events. 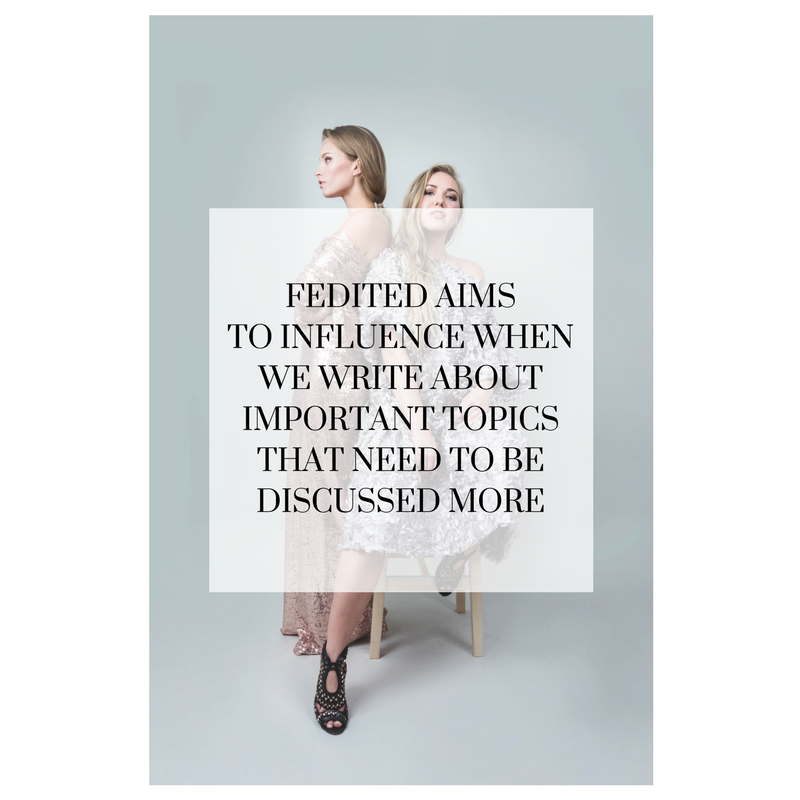 Our platform Fedited.com introduces interesting sustainable art, design and fashion brands as well as creative talents and influencers – in forms of fashion editorials and fedited interviews. 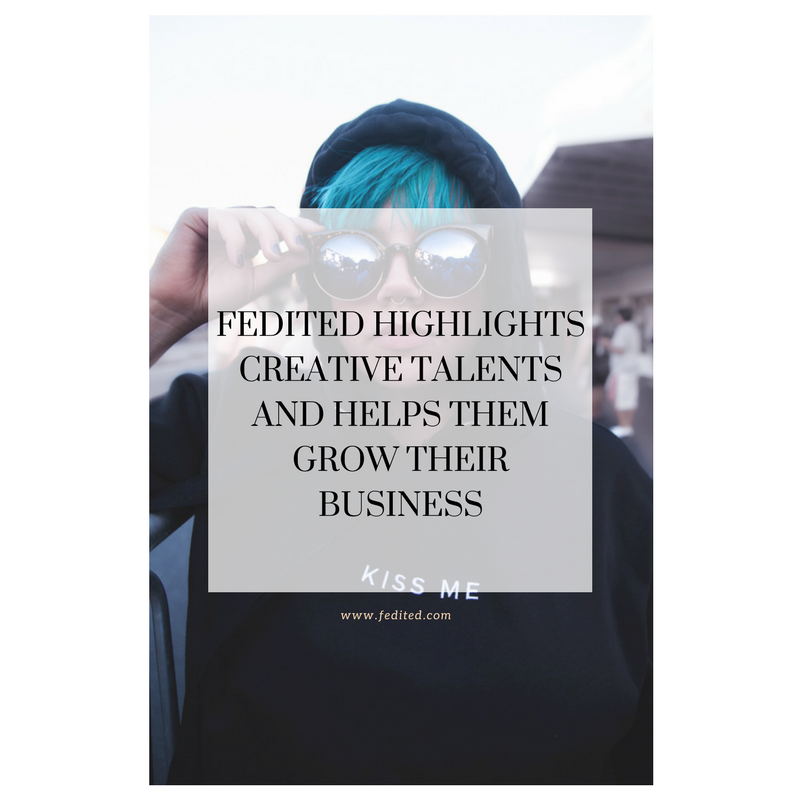 FEDITED TV is a channel to take a sneak peek backstage of the creative world. 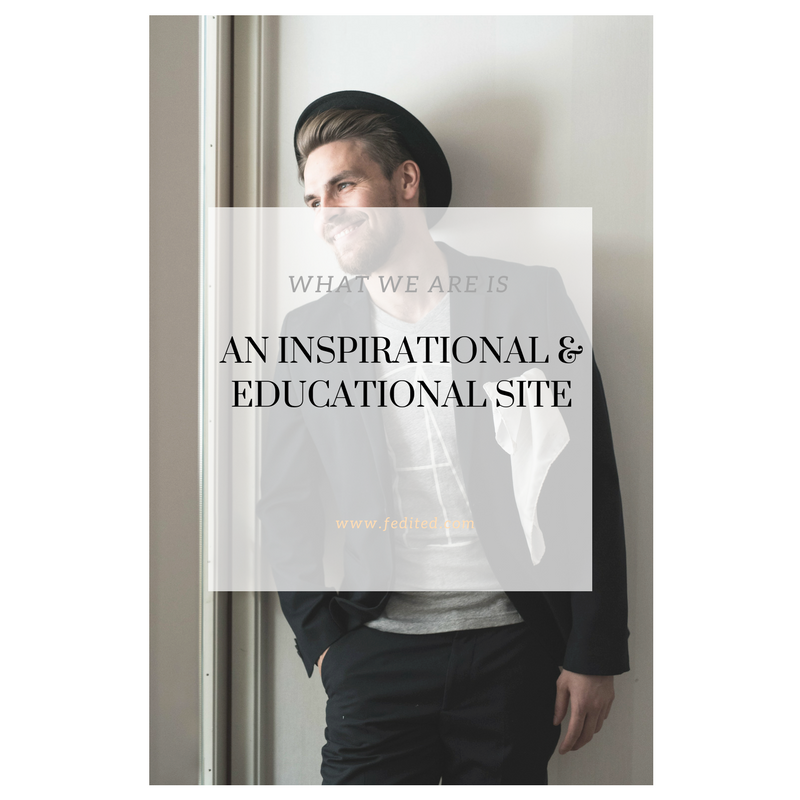 We provide fresh, creative content for brands and companies on Fedited.com. 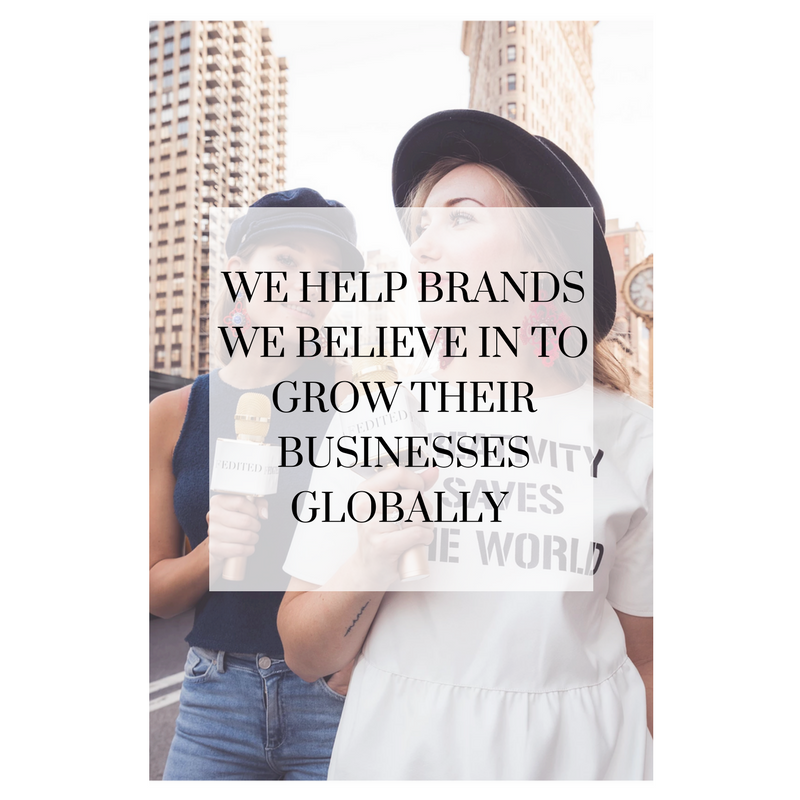 We have a large scale of knowledge and talent in the field of fashion, design, art and wellness industries and we know how to build a successful business. 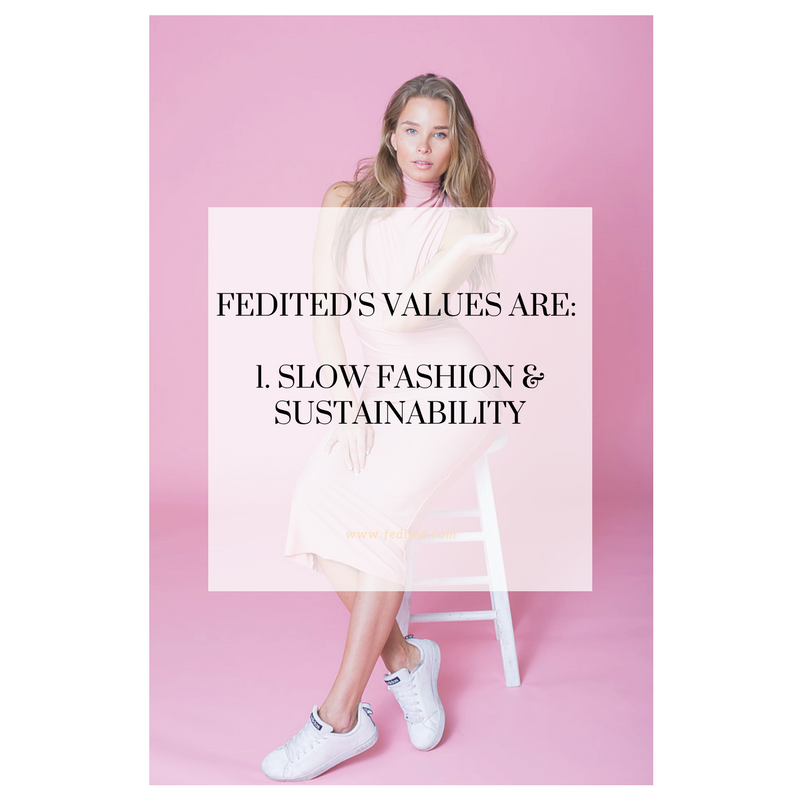 The website content on Fedited.com is versatile, showing the latest trends in sustainable fashion, design and art as well as deeper articles about the business side and the meaning of life. We have freelance writers all over the world. 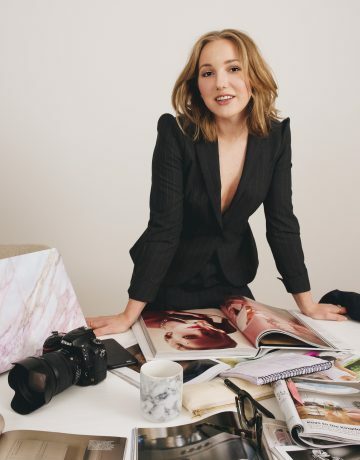 The projects are curated uniquely for brands, based on the type of the collaboration: we create deeper articles with professional photos; influencer articles; showroom events; social media; marketing plan; marketing education for brands. 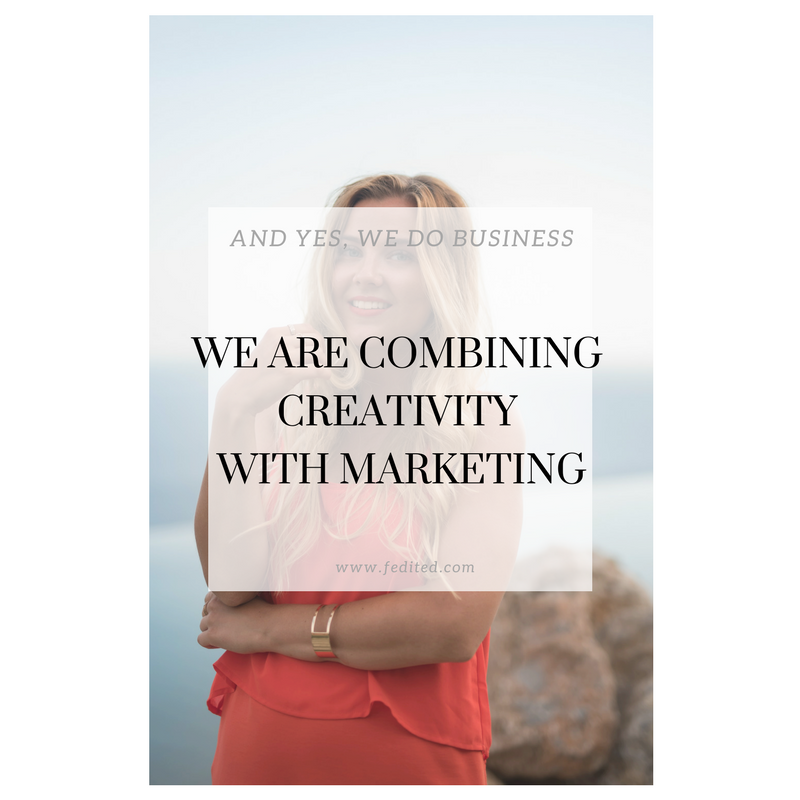 We offer the overall marketing package for companies, including photoshoots, videotapings, social media, graphic design etc. and they can also be featured on our platform FEDITED.com. 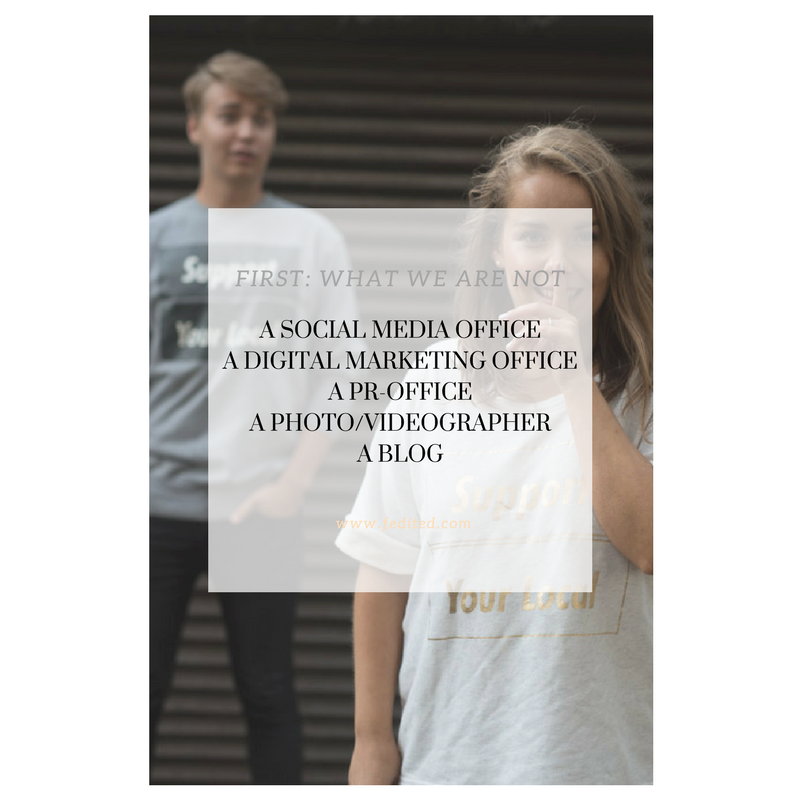 We’re also offering educational training for brands, such as “How to do fashion editorial photoshoots”, “How to do 3D-modelling”, “How to start your own business”, “How to edit your pics on Lightroom”. We do successful event planning for companies as well. We produce Fedited TV that shows the reality of the creative industry, and gives a sneak peek of what happens behind the scenes.